Grupo Lavinia have appointed Eulàlia Carbonell as their new Director of Operations for Lavinia Services. Carbonell, whose previous role was Director General of 8tv, strengthens one of the most important business areas for the group. Her mission will consist of coordinating all of the production processes for LaviniaServices in their different and diverse field of operation, and bolster the quality and service currently provided to clients. She will also supervise operations for different territorial delegations handled by LaviniaServices for Mediaset España news programmes. This latest incorporation comes at a time of growth for Lavinia Services, which in recent months has taken on clients such as Telemadrid and Aragón Televisión (through their strategic alliance with Grupo Henneo), and the new channel À Punt which began regular transmission on June 11th. Carbonell, who holds a degree in Images and Sound at the Jesuitas de Sarrià-Sant Ignasi University, has a Masters degree in TV Broadcasting and Production from the Universitat Politècnica de Catalunya (UPC). Besides heading 8tv, she has also occupied roles at Grupo Godó since 1999: She ran GDAPRO, an advertising and television contents producation company that started up local station Barcelona Citytv (The precursor to 8tv). Previously, Carbonell worked for producation company Cromosoma as Executive Director of Productions for various television projects. Grupo Lavinia are adding further staff to their Audiovisual Services. In March, Xavier de Pol was incorporated as the new Director General of this area of the group. De Pol had previously been Audiovisual Director General for Grupo Godó, and has taken on the challenges of internationalisation and technological innovation, as well as operations in different markets. 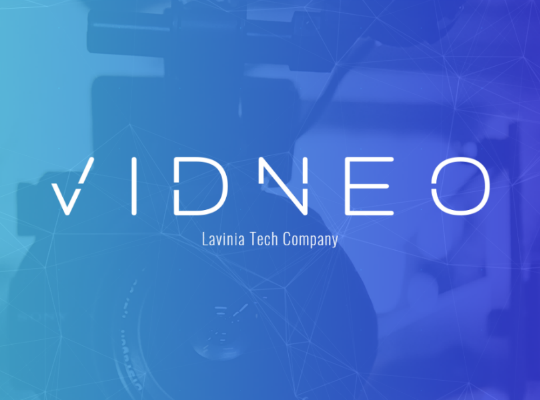 Audiovisual Services, through the Lavinia Services brand, is one of the biggest business focuses for Grupo Lavinia, along with end-to-end brand services and the production of content for television. 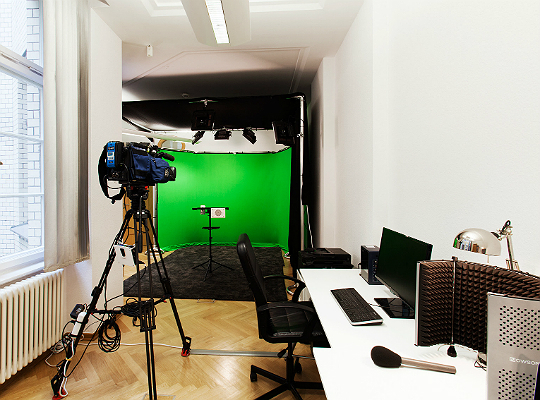 Among its services are the externalization of media, producation services for broadcasters worldwide, live services, events: Styling, makeup and hairdressing, graphics and post-production, and scenery and decoration.